It’s never a good time to be locked out. With how busy your schedule is, you can’t afford to be stuck outside your home, business, or vehicle. 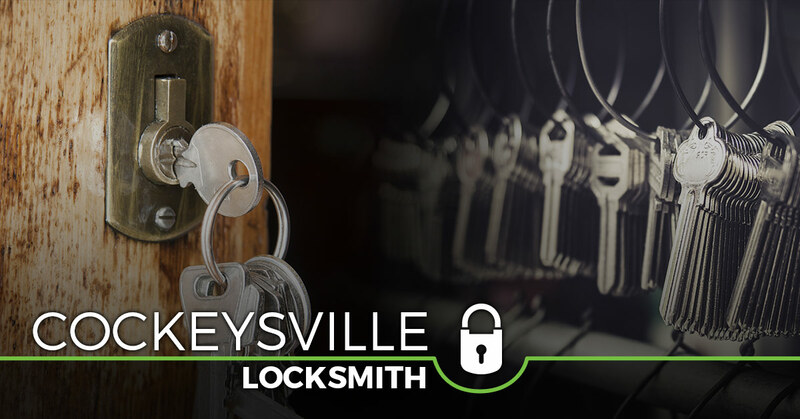 At Safeway Lock and Key, we strive to provide exceptional locksmith service throughout Cockeysville and Maryland. Our team has more than a decade of experience working in the area, so it’s safe to say we are the go-to locksmith. It’s never fun when your keys are locked inside the car. After all, you have things to do and places to be. This is where our reliable auto locksmith saves the day. When you call us, rest assured that we will treat your problem with urgency, arriving at your location as quickly as possible. Regardless of what time of day it may be, Safeway Lock and Key works to get you back on the road as quickly as possible. Plus, we use the safest and most innovative methods while coming to a solution. Never will we damage your car! 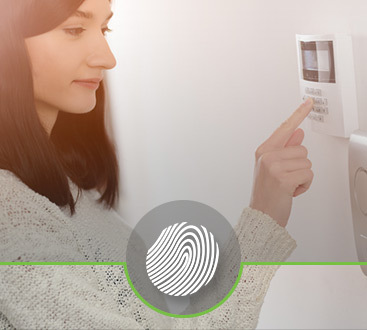 You deserve to feel safe and secure in your own home. Whether you’re hoping to install new locks or cut new keys for existing locks, our residential locksmith will treat you like family. Over the years, we’ve built long-lasting relationships with customers as we enhance their home’s security and provide peace of mind. It could be that you want to add additional protection to your home after a recent string of burglaries in your neighborhood. On the other hand, maybe you’re going on vacation and need to make a few spare keys for friends and neighbors. 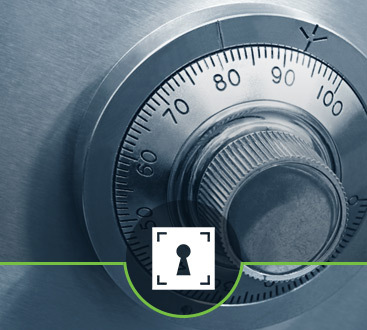 Whatever the case may be, you can count on us to the dependable locksmith. Safeway Lock and Key makes your safety our priority. Call now for 24/7 emergency locksmith service.